Buy a HoneyBaked Gift Card from our fundraising page! This is a delicious way to support the Michael Feger Paralysis Foundation. You can use your HoneyBaked Gift Card to shop online, order from the HoneyBaked catalog or at any HoneyBaked location nationwide. And the most satisfying part? 20% of your purchase goes directly to support the Michael Feger Paralysis Foundation. What Can You Get With A Honeybaked Gift Card? HoneyBaked Gift Cards allow everyone on your shopping list to choose and enjoy something delicious! With no expiration date they make the perfect gift. 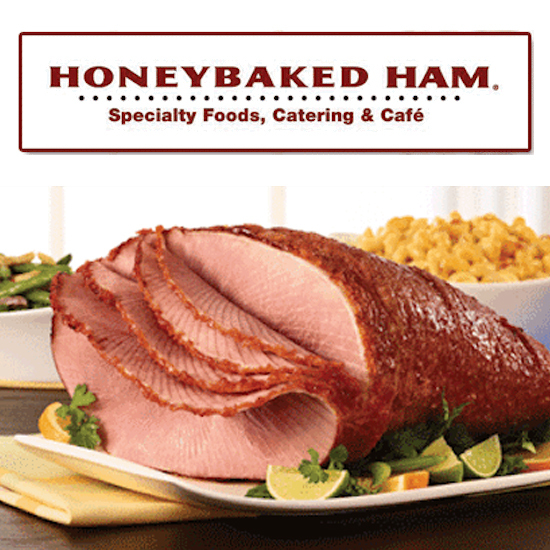 HoneyBaked—Always a Special Occassion!